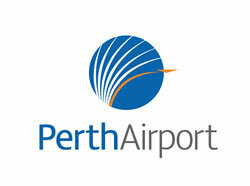 Perth Airport encompasses the International, Domestic and General Aviaiton (regional travel). All aircraft movements occur on two runways located between the International and Domestic Terminals. The Domestic Terminals are located on the western side of the airfield. Terminal 3, operated by Perth Airport Pty Ltd. The airlines operating from Terminal 3 are Virgin Australia, Skywest, Alliance Airlines, and Tiger Airways. Passengers are able to walk between Terminal 3 and Terminal 4. Qantas operates Terminal 4, where Qantas, QantasLink and Jetstar domestic services arrive and depart.